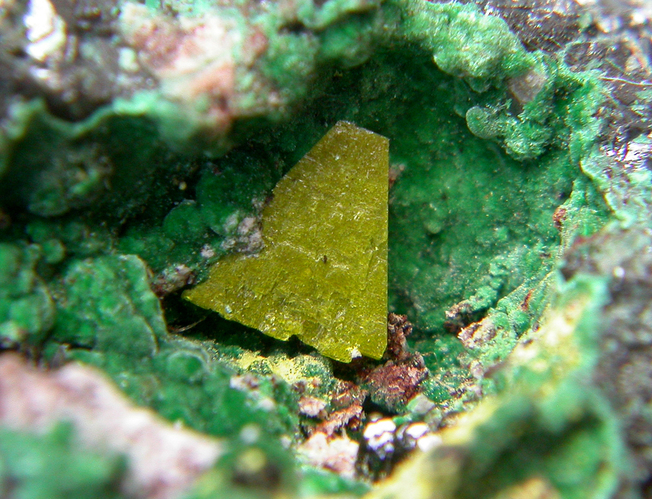 Marthozite: Mineral information, data and localities. 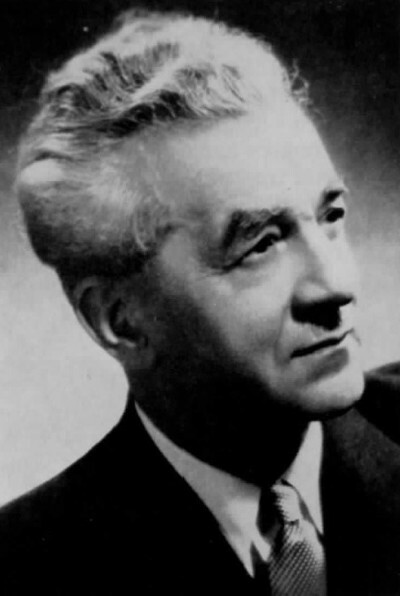 Named after Aimé Marthoz, born in Marche-en-Famenne, Belgium, September 13th 1894 and died in Brussels on June 12th 1962. Worked in Katanga in the DRCongo, then a Belgian colony. This page provides mineralogical data about Marthozite. Guilleminite 7 photos of Marthozite associated with Guilleminite on mindat.org. Malachite 3 photos of Marthozite associated with Malachite on mindat.org. 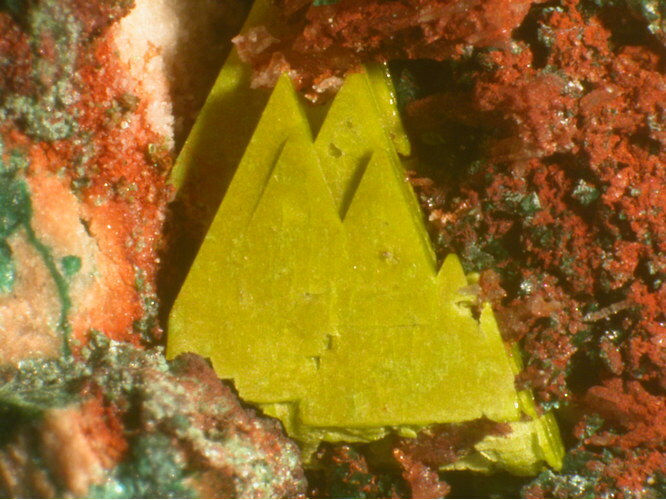 Demesmaekerite 1 photo of Marthozite associated with Demesmaekerite on mindat.org. 4.JJ.15 Piretite Ca(UO2)3(SeO3)2(OH)4 · 4H2O Orth. 4.JJ.20 Demesmaekerite Pb2Cu5(UO2)2(SeO3)6(OH)6 · 2H2O Tric. 4.JJ.25 Haynesite (UO2)3(OH)2(SeO3)2 · 5H2O Orth. American Mineralogist (1970): 55: 533.
Cooper, M.A. and Hawthorne, F.C. (2001) Structure topology and hydrogen bonding in marthozite, Cu 2+[(UO2)3(SeO3)2O2](H2O)8, a comparison with guilleminite, Ba[(UO2)3(SeO3)2O2](H2O)3. 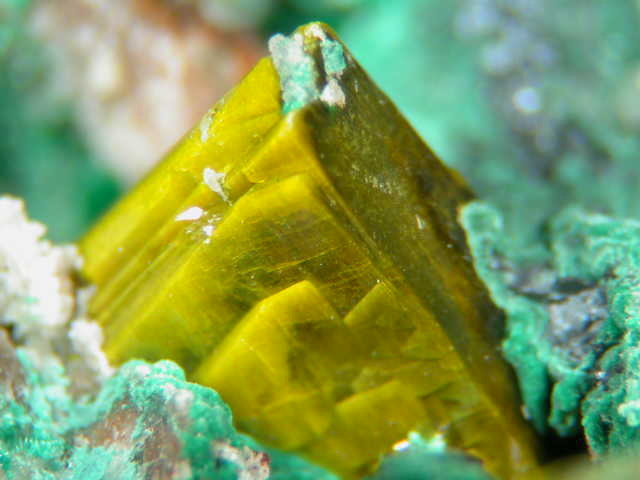 Canadian Mineralogist: 39: 797-807. Stalder, H. A., Wagner, A., Graeser, S. and Stuker, P. (1998): "Mineralienlexikon der Schweiz", Wepf (Basel), p. 269.